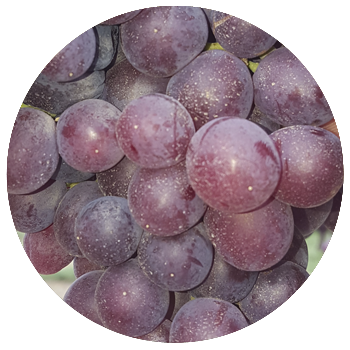 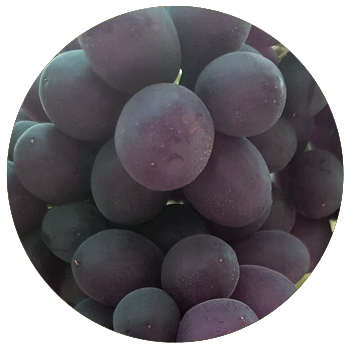 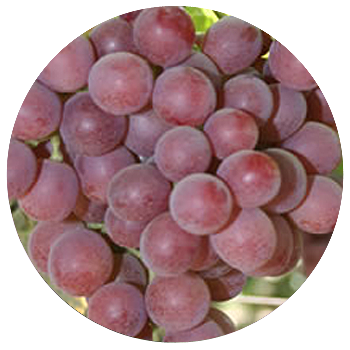 We make a huge effort to offer our customers a good grapes variety in terms of colour, flavor, texture and shape. 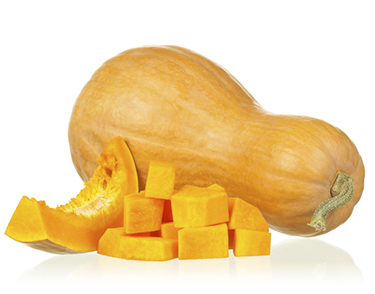 Excellent quality Pumpkins grow in our property. 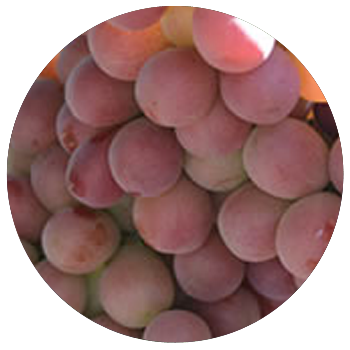 We accurately select the best seeds in order to get the best products from the harvests. 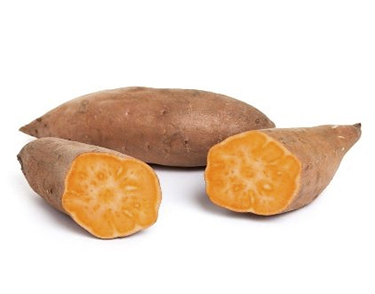 High quality sweet potatoes with a unique shape, texture and flavor grow in our lands. 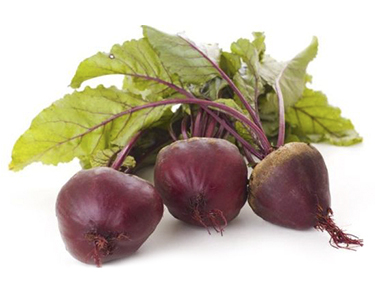 We sow beetroots planning every single sowing and selecting the best variety for our lands. 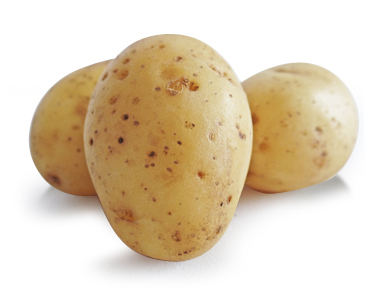 Our potatoes are grown by an agricultural production system which guarantees an ideal product to be eaten. 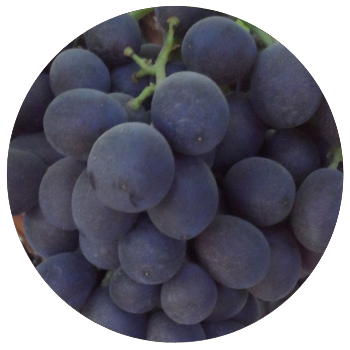 Arbequinas olives grow in our lands as well. 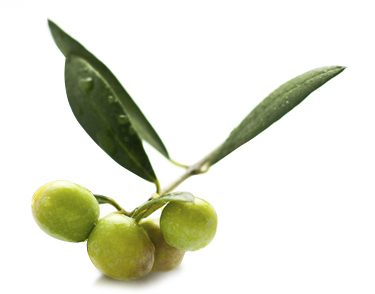 They are immature olives with a high level of fat. 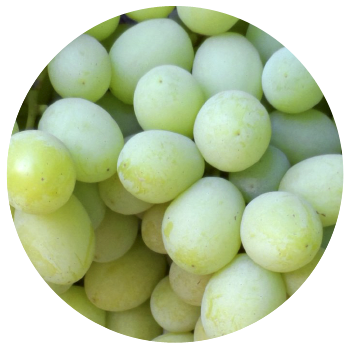 This characteristic makes this variety one of the olives types with higher percentage of high quality oil extraction.